We are always looking for new schools. If your school is interested in working with us please contact us to arrange to have our services brought in. 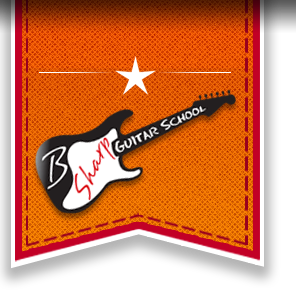 B SHARP GUITAR SCHOOL can organise and manage everything from instruments to administration which makes the set up process very easy. All Lessons are held during the week as after school clubs and in the evening for adult groups. Once the beginner’s course is completed the groups will continue for as long as the student requires/class finishes. We welcome experienced electric guitar and ukulele players to join our groups, please contact us to help find you a suitable group. Parents/students will be invoiced on a school half term basis dependent on the number of weeks. All payments are made in advance by cash or online banking (contact us for more information). 2013-2019 B Sharp Guitar School. All Rights Reserved.